A new recommendation from the National Transportation Safety Board is encouraging a total ban on cell phone use while driving – including hands-free devices. The reason for this recommendation is due to the severe risks of distracted driving. The agency is however recommending that cell phones can be used for emergency purposes. The vote took place today, Dec. 13. Of course, it is up to states to decide whether they want to follow the agency’s recommendation. Deborah A. P. Hersman, chairman of the NTSB, believes that it was a difficult decision to make but the amount of distractions drivers are experiencing is frightening to our safety, as a result of popular mobile devices. “This is a difficult recommendation, but it’s the right recommendation and it’s time,” she said. 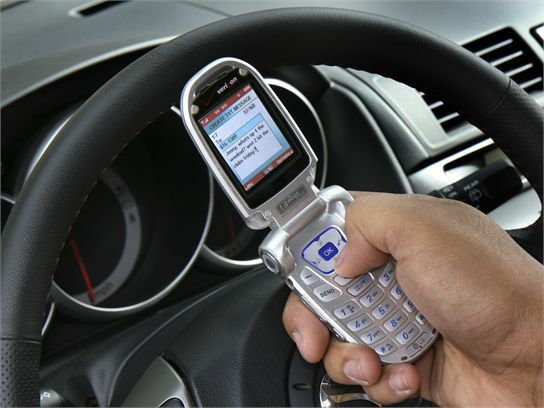 In Washington State sending a text message or talking on a cell phone use without a hands free device while operating a motor vehicle a primary offense. This allows state and local police officers to issue tickets to drivers based solely on the officer's observation of text messaging or illegal cell phone use. The fine for the offense is $124.